It’s time to start preparations for the annual Steinhatchee Boat Parade. Let’s Light up the River! 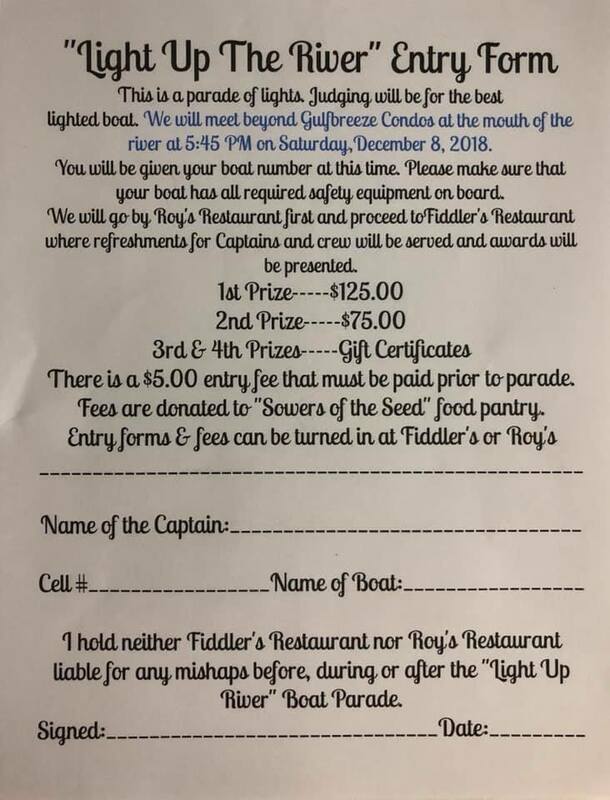 Light up the River entry form.